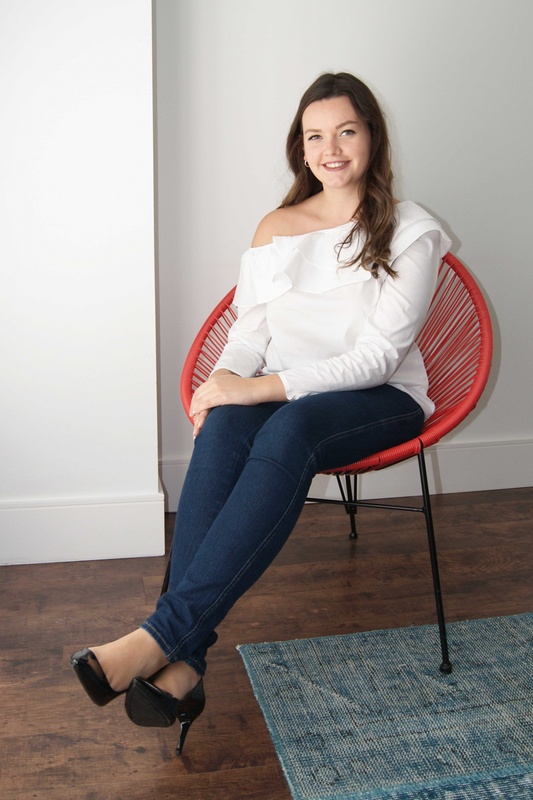 Joining our leasing team, Kelsey is a recent graduate from Brock University and the European Business School in Frankfurt, Germany with a dual degree in Business. Kelsey brings a finance background to the team and wrote her thesis on rent determinants with an application on Canadian markets. Kelsey is responsible for keeping our leasing team organized and assisting with the business development projects. In her free time, you can find Kelsey eating sushi or spaghetti and looking at pictures of dogs on the internet. Kelsey has seen the entire Friends series eight times and counting and is a pro at planning a trip on a budget.